Before each home football game Auburn has one of the what I believe to the be coolest traditions. The flight of our eagles. 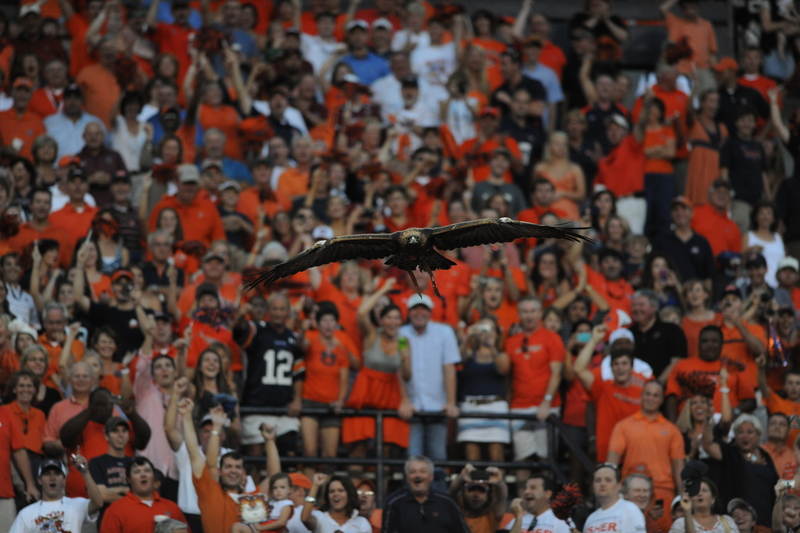 The eagle flights have been part of Auburn’s pre-game festivities since the Auburn vs. Wyoming game in 2000. 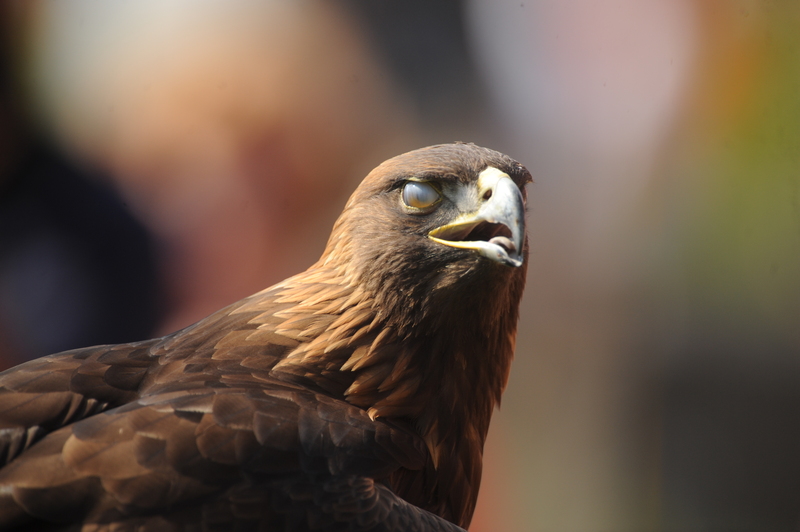 The eagles are used to promote wildlife conservation through a partnership with U.S. Fish & Wildlife Service and the College of Veterinary Medicine’s Southeastern Raptor Center. The eagles are unable to survive in the wild, so that is why the Southeastern Raptor center has them. The animals are like royalty and are given the best care available to them. The eagle flight happens just a few minutes before kickoff. 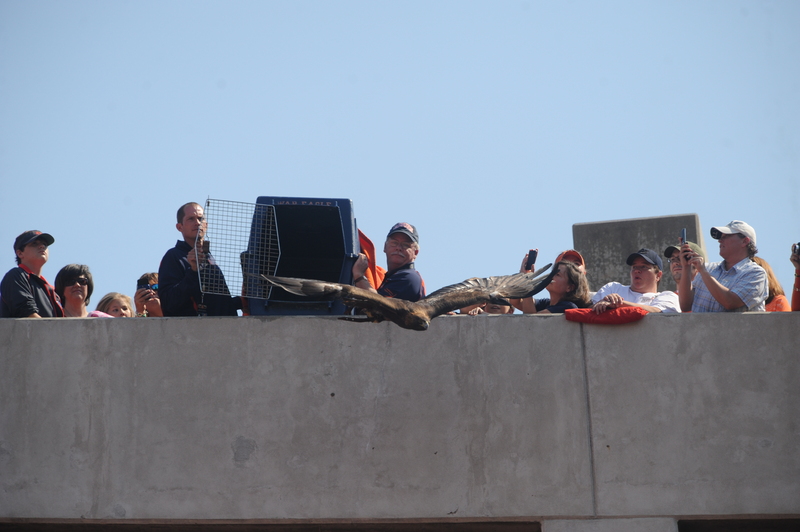 The eagle is released from the upper deck from a carrier and does a flight around the stadium. It is not usually a complete circuit around, however the one we had Saturday night for the Washington State game was a great one. When the bird is released the whole stadium shakes their shakers in a circular motion above their heads, and yells WAAAARRRR until the eagles is ready to land at the center of the field then the WAAAARRR is finished off with EAGLE HEY! I have a video below, it is not the best quality, but you can get an idea of what it is like. 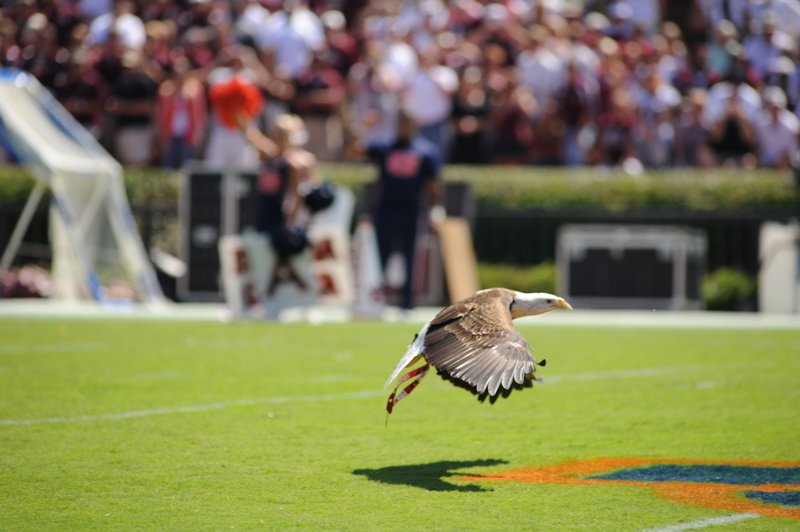 It definitely gives you chills and it is amazing to watch such a majestic bird make its way around the stadium. I have yet to see anything else like it. 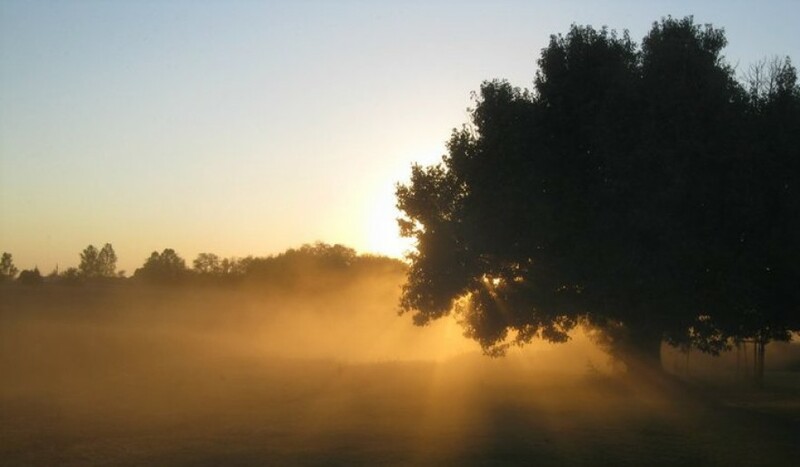 It is definitely breath taking, and is known across the country. Our eagles were even used in the Winter Olympics in Salt Lake City a few years ago.